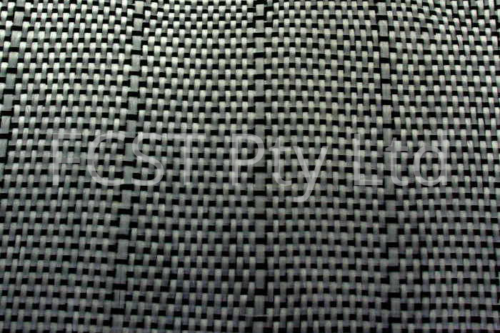 FCST specializes in the manufacture of smart textiles and composite materials. 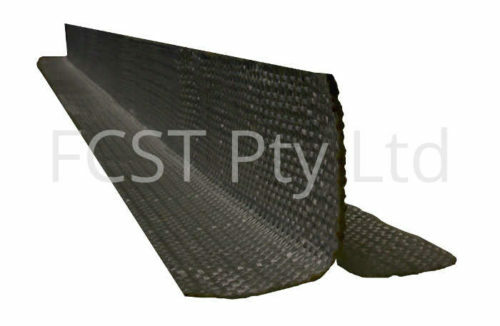 The FCST range of products includes those for use in the defence, transportation, aerospace, building and construction, mining, sporting and medical fields. 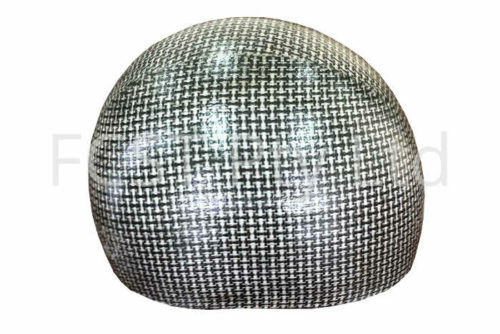 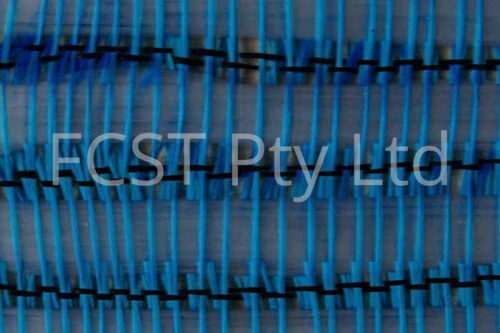 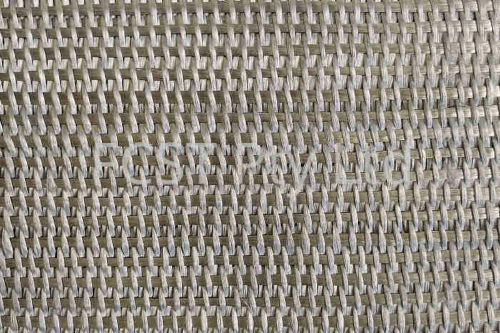 FCST’s unique manufacturing capabilities mean that customers are able to specify weave style, fabric structure (2D or 3D), fibre type (synthetic, glass, carbon, aramid, natural, other) and run length. 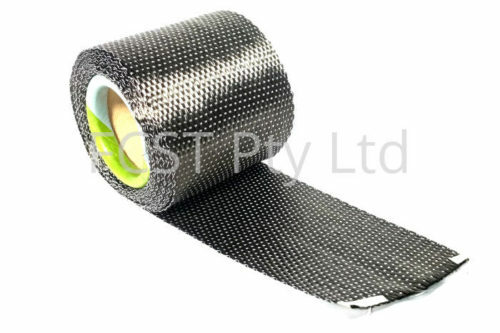 Our product range is only limited by your imagination.